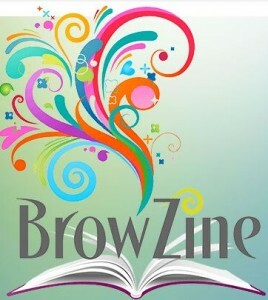 BrowZine is an application that allows you to browse, read and follow thousands of the library’s subscribed scholarly journals from your Android and iOS mobile devices, all in a format optimized for your tablet or smartphone! (and coming soon – available on the web!) if we subscribe to a journal, you can browse the journal and read and/or download the articles during this trial. We think the ability to BROWSE current online journals in your field – reminiscent of the time you might walk down the aisle of current print journals in the library – is the real value of this service. And there’s more than browsing – built to accompany your searching needs, items found in BrowZine can easily be synced up with Zotero, Mendeley, RefWorks, Dropbox or other services to help keep all of your information together in one place. Let us know what you think – please email your feedback to eaccess-admin@middlebury.edu or your liaison. Is there a database, online journal or service you think the library should trial or subscribe to? Let us know at go/requests. This entry was posted in Library and tagged library collections, Library Spotlight, trials, trials FY 2016 on July 13, 2015 by Arabella Holzapfel.